Welcome to Hodges Chapel Church. 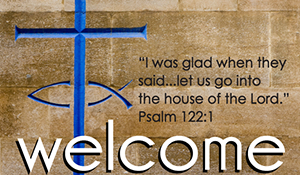 We hope you feel the warmth of the Lord, the people, and the church as you enter. If you are looking for some help and support with your journey or if you need some guidance with your life, you’ll be happy to know that we are open to everyone. It doesn’t matter if you want to find a new church or whether you want to find God for the first time, because we can educate you on the work of the Lord while helping you to find fulfilment in your search of faith.Our ministry is designed to connect christian believers with one another, so they can grow in their faith while growing as people. We can show you how you can honor God as well as teaching you more about the sacrifice his son made. Our church understands that when you are new to faith, you may find the teachings of the Lord overwhelming. You might not know where to start and you may also be unsure as to whether or not you are going to be accepted. The truth is that we are all God’s children and we are all accepted by him regardless of our previous sins. We believe that our church is your home, your salvation and your place of ultimate enlightenment. Vision – Hodges Chapel exists to reach people with the life-giving message of Jesus Christ that they might find forgiveness, healing, guidance, encouragement, experience fulfillment, and find their purpose. Committed to create an environment where students are consistently exposed to the real love of Jesus. HCC invests in the lives of our children through worship, videos, skits, small groups, greeting, games and more. We are dedicated to building the next generation, one dynamic worship experience, relevant Small Group, impactful retreat, and life-changing mission trip at a time! 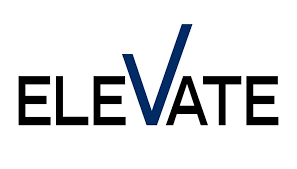 We believe in building the Christian Leaders of the future. Welcome, Welcome, Welcome. HCC is so excited to have you be a part of our worship service today. We trust you find our service warm, welcoming, and full of God’s Love. Please take a moment to complete this information so that we may know a bit more about you and how we may better serve you. We want to know how we can make your visit the best experience possible. 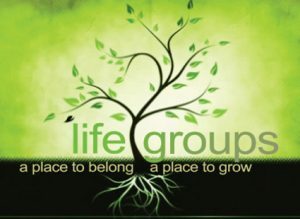 Real life change happens in the context of relationships – Life groups. In the Bible, they worshipped in the temple, but ministry happened house to house.